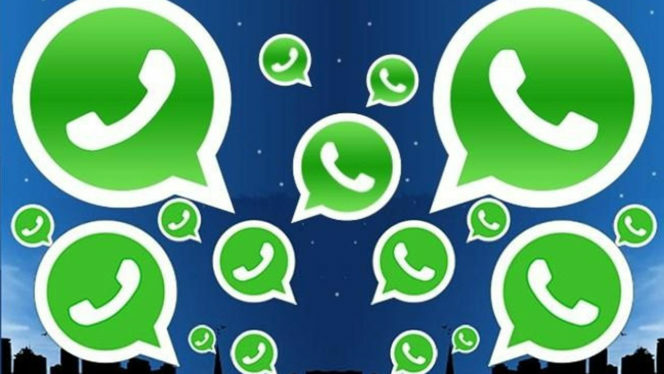 Facebook’s messaging app, WhatsApp, has one of the largest user bases in the world. However, WhatsApp’s current monetization is relatively paltry compared to the magnitude of its user base (not to mention the rest of Facebook’s platforms). Considering that competing apps such as WeChat and Line have been able to monetize their user bases through an array of features such as advertisements, games, online payment functions and in-app purchases, we believe that Facebook can generate a meaningful revenue stream from the platform over the next couple of years. In this note, we explore the strategy to monetize WhatsApp in the coming years.